For many companies, labor cost is a big focus area. Perhaps more than ever in history, industrial companies have a wide range of tools available to reduce labor costs. From improved automation to software to even artificial intelligence, technology has greatly advanced the capability to reduce labor expense. New developments in workflows and resource management can also be valuable. For too many industrial companies, packaging is an afterthought with regard to cost management. Often, labor reduction strategies are targeted towards production, and for good reason. The production of your product or service may be the largest source of your labor costs. However, you also may want to look at your packaging process. For too many industrial companies, packaging is an afterthought with regard to cost management. Your priority may be protecting the quality of your product. That’s understandable, but there are many strategies that can actually enhance your quality protection and also reduce labor costs. Below are three such strategies. Have you implemented any of these into your packaging and distribution functions? If not, you may want to consider them now so you can cut your labor costs and start the new year with improved margins. Do you have customers or job sites to which you send the same shipment on a regular basis? Are you producing new packaging for every one of those shipments? If so, you may be wasting money not only on labor, but also materials. Rotable packaging is a great solution for regular, repeat shipments. Rotable packages can be reused multiple times. They’re often durable and easy to pack and unpack. You ship your product to the customer, who then unpacks it and sends the package back to you for reuse. The viability of rotable packaging depends on the design. 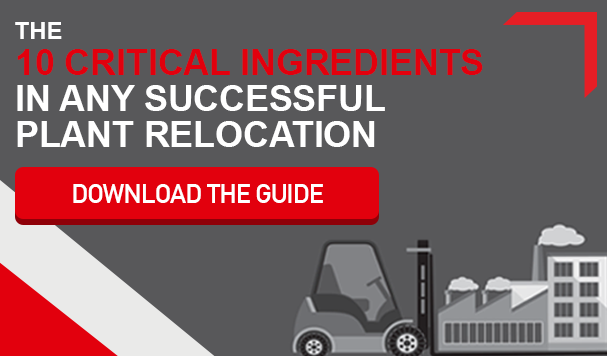 A strong rotable package should be simple to pack, unpack, and reship. It shouldn’t require a substantial amount of protective dunnage, like foam peanuts or shredded paper. And it should be durable enough to be used many times so you can maximize the return on your investment. We mentioned dunnage above with regard to rotable packaging, but it’s actually an important cost factor for all packaging. Dunnage is the loose protective contents that are placed into the packaging around the product to minimize empty space and opportunity for movement. Shredded paper, foam peanuts, and even air bags are commonly used for dunnage. Dunnage can be an effective way to protect quality, but it can also have a sneaky yet substantial impact on your labor costs. Someone has to load that dunnage into the crate. On the receiving end, someone has to take the dunnage out of the package and then transfer all that dunnage to a dumpster or other waste disposal location. All of that requires time, and that time could probably be used in more productive ways. 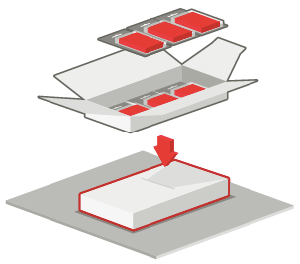 You can eliminate dunnage by rethinking your packaging. Often, an experienced industrial packaging engineer can design a package that protects quality on its own, with little dunnage needed. 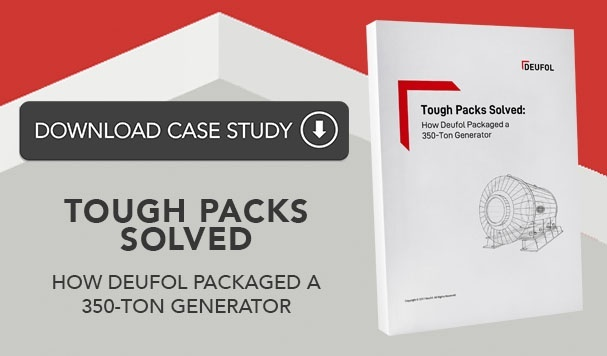 You can redesign your own packaging to reduce labor costs, but you could also ask your vendors to redesign their packaging to reduce dunnage on the receiving end. 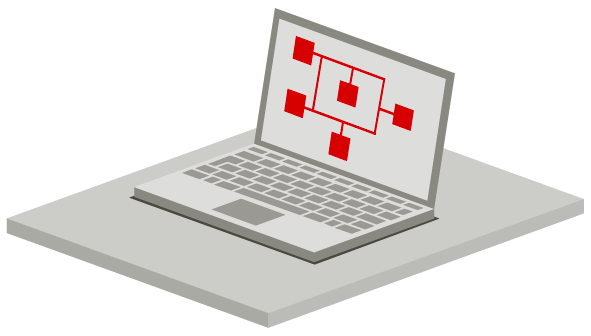 What design software do you use to create the plans for your industrial packaging? What software does your packaging partner use? Don’t know? Or don’t have any design software? If so, you may be missing out on a big cost reduction opportunity. 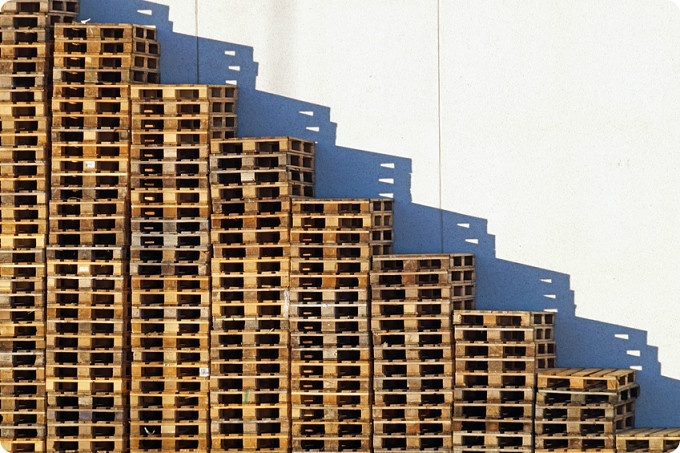 Experienced industrial packaging companies have moved beyond the standard wood crate. Instead, they’ve invested in technology and upgraded their software so they can design packages that require minimal manual labor. The software can be used to reduce the number of steps involved in packaging production. Or it can feed the design into an automated or semi-automated process that requires little labor involvement. Advancements in software and technology have created new opportunities to reduce your packaging labor. Have you or your packaging partner leveraged those technological advancements? If you’re looking to reduce labor costs in 2019, don’t overlook packaging. It may have a bigger impact on your labor expense than you think. The good news is, there are many strategies available to reduce that expense. The right industrial packaging partner can help you analyze your needs and identify opportunities.